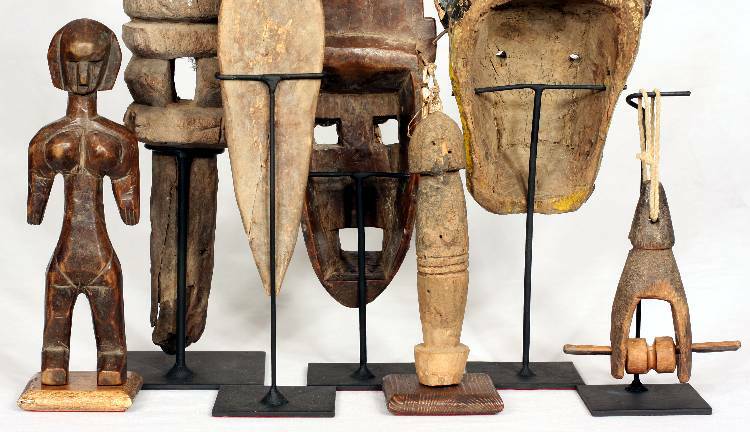 Iron and wood bases and supports in most of the objects in "collection". 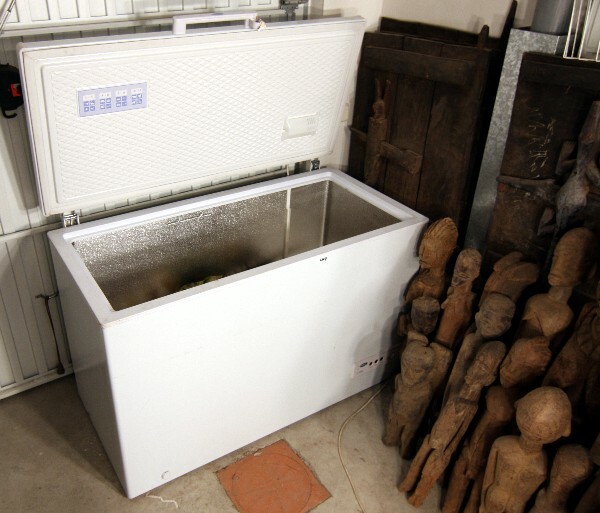 All objects with holes remain in an industrial freezer for a month to prevent the emergence of insects. Without chemicals.